You may have heard in recent months that SEGA is working internally on a Mega Drive Mini console, after a partnership with AtGames for the project went sour. Now it sounds like we’re a little closer to the micro-console’s release, and SEGA is polling fans on which titles they’d like to see included. 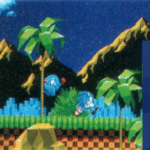 There’s a catch, though… Continue reading SEGA’s Mega Drive Mini Will Include Either Sonic 1 or Sonic 2 – You Decide! 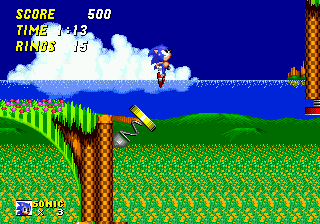 Happy 25th Anniversary, Sonic 3! 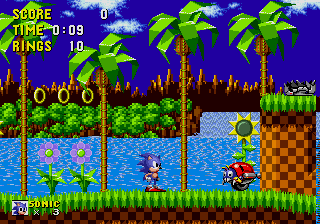 On 2 February 1994, one of the most important games in the Sonic the Hedgehog franchise was released on the Sega Mega Drive (Genesis) in North America. 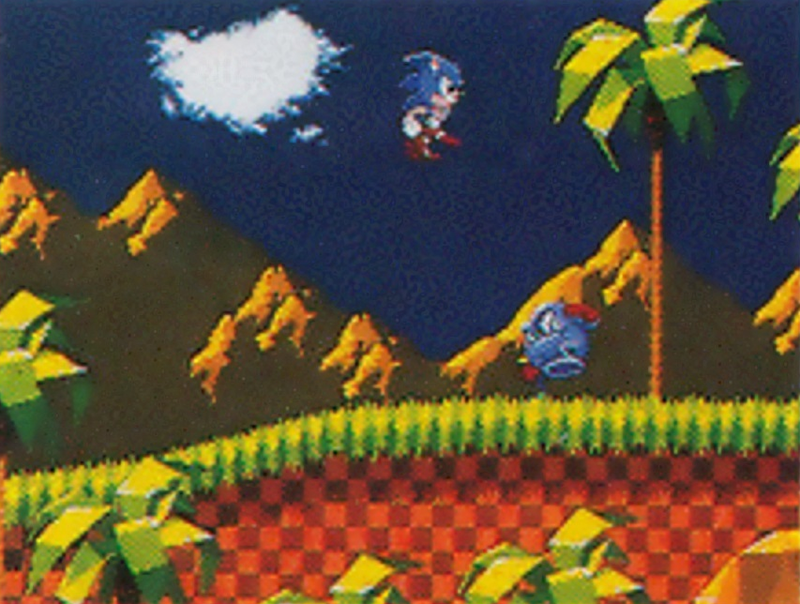 Sonic 3 was the highly-anticipated sequel to 1992’s global phenomenon that was Sonic the Hedgehog 2, and brought with it a tonne of new features and updates that not only gave the blue blur a fresh new appearance but also ushered in an era of ‘Sonic Mania’ that took the Western world by storm. Continue reading Happy 25th Anniversary, Sonic 3! Thirty years ago, SEGA launched the SEGA Mega Drive in Japan, starting a 16-bit revolution. Less than a year later in August 1989, that system would come to American shores as the SEGA Genesis. A year after that, in September of 1990, the Mega Drive would finally reach Brazil and PAL regions, building on the success of its predecessor the SEGA Master System. Continue reading Happy 30th Anniversary to the SEGA Mega Drive/Genesis! 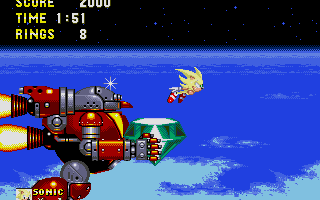 After being exclusive to PS Plus members for four weeks, Sonic the Hedgehog was made available to purchase from the PS Store for non-subscribers yesterday in Europe, and Tuesday in the U.S. The game costs £3.99/$4.99 and continues to be free of charge for PS Plus subscribers for another week. Trophy hunters will be pleased to hear the game does indeed include Trophies; 12 of them to be exact. SEGA’s Digital Campaigns Manager Mike Kebby took to the EU PS Blog yesterday and announced the release schedule for three of five other SEGA Mega Drive titles making their way to the PlayStation Network. 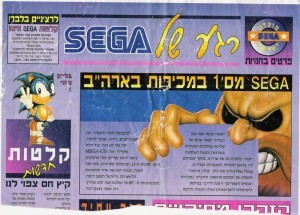 Altered Beast and Comix Zone will be released afterwards, but unfortunately SEGA’s not set dates for those titles yet. As yet we can’t confirm the release dates for Altered Beast and Comix Zone, but they will be rounding up our Mega Drive Classics schedule. 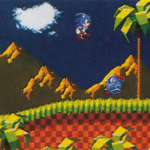 UPDATE: The same YouTube user has posted game play from Sonic & Knuckles and Sonic 2. Thanks Eggman123 and Pearl for the heads up. 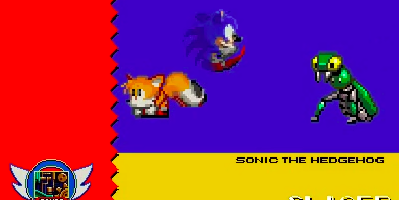 Thanks to YouTube user RondoOfBloodX fans of Sonic’s Mega Drive/Genesis series who are on the wall about purchasing Sonic Classic Collection on Nintendo DS can now rejoice as from this footage we can see everything is running perfectly smooth, graphics are fine and the sound seems to be fine too. Check it out in the above video and let us know if its a yes or a no from you in the comments. Thanks to sagagadego09 at the SSMB for the heads up! It’s unofficial Mega Drive day here at TSS because I say it is. 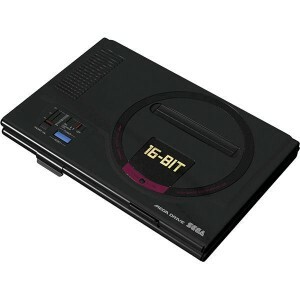 That and because both Brad and I have found amusing Mega Drive related things for your viewing pleasure. His might literally move but mine can make you look like you mean business, literally. I swear I’m not making this up! If you want one they are up for pre order on the Geek Stuff 4 U website until January 27th. After than the expected shipping date is ‘March’. The price is ¥2,250.00 which is roughly $24.53 or £15.07 at the time of writing. Skip to the 1:50 mark to see a guy controlling a motorized Genesis with its own controller. This blog submission comes to us from Kit Fox from Israel. 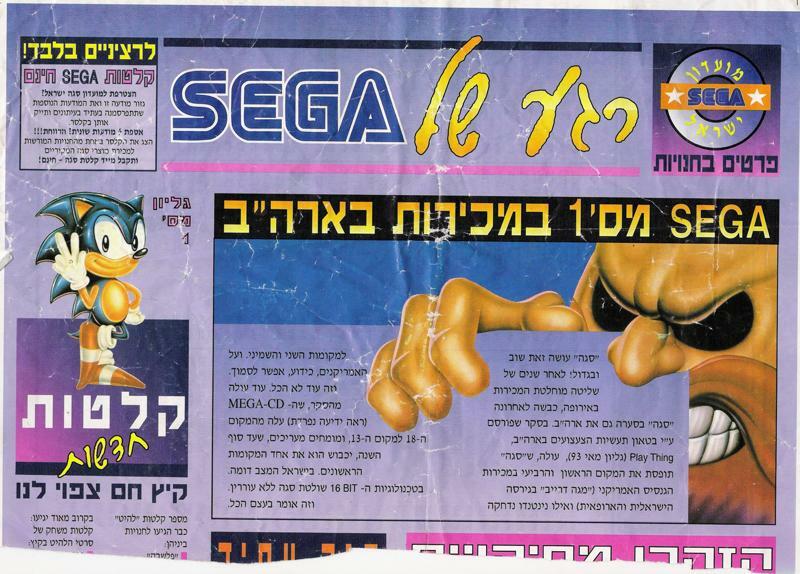 Kit has dug up some old magazines and found some interesting advertisements from Israeli gaming magazine, “Freak.” The page that he found was apparently from an issue exclusive to those in a SEGA club back then. 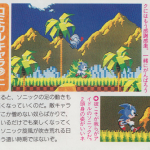 The two scans below are the top and bottom of one page, featuring Sonic (click to enlarge the images). [The bottom half] tells the readers how to distinguish between the original Mega-Drive in the black box to the fake one in the white box (also notice the certificate of an “Authorized Dealer” you had to look for while in search of the original 😛 ). It also warned customers what to expect if they bought the fake (low quality, no Mega-CD connection etc’…). I remember seeing the fake once in a grocery store. LOL! 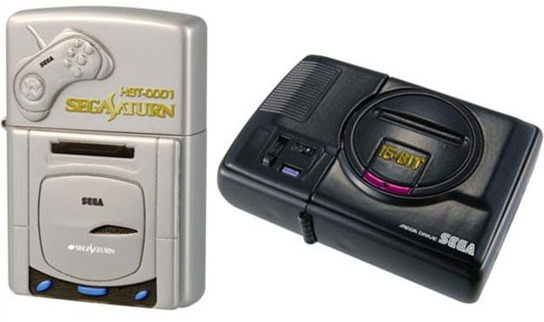 But yeah, there were lots of fake consoles back then, mostly of 8-bit Nintendos. 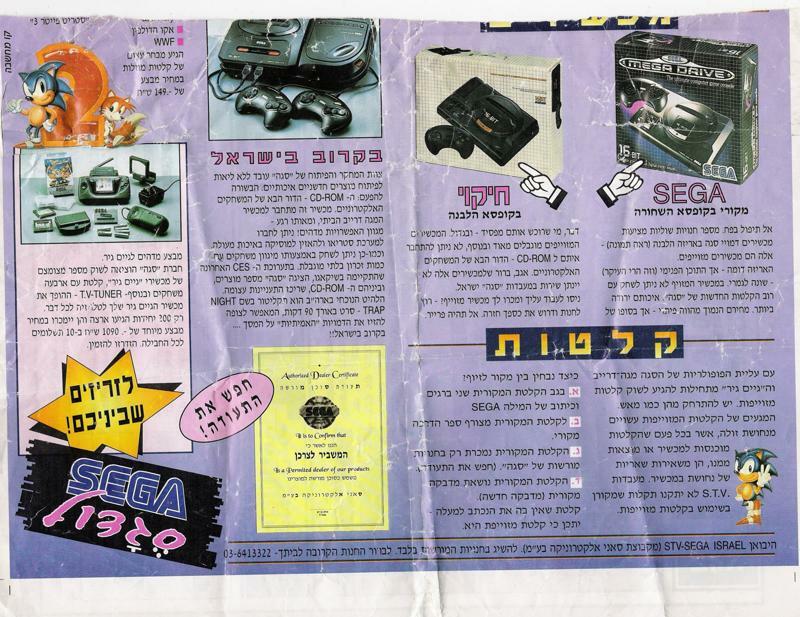 Apart of that you can see another small ad announcing the soon arrival of the MEGA-CD and the sell discount for the Game Gear’s TV tuner. A very special thanks to Kit Fox for providing us with, and translating, a piece of Sonic history from elsewhere in the world. 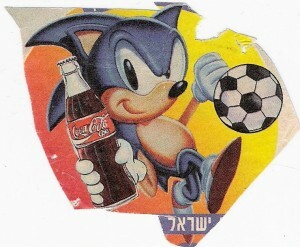 If you have any cool Sonic stuff, send it our way! A resident member of the SFGHQ forums, my buddy Cstyler showed up on Monday with a pleasant and awesome surprise. 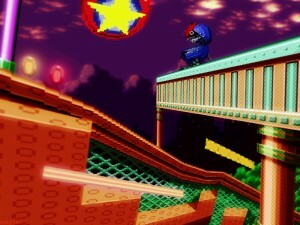 He has created these images of the old Genesis levels with a pseudo-3D viewpoint. 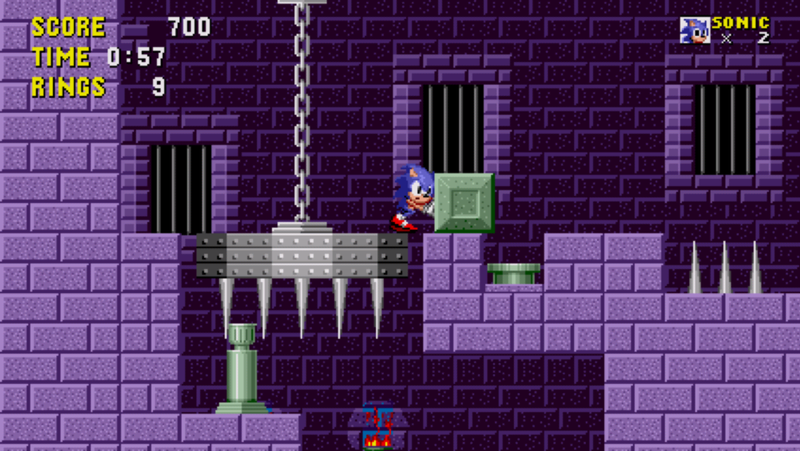 Each aspect of a level’s background is twisted and skewed to create a new, yet trippy, perspective. In short, they’re epic. For $114, you can make smoking cool twice over with these SEGA-themed Zippo lighters. 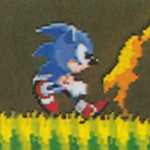 Recently, Zippo has been manufacturing lighters featuring other companies, like Namco, but now SEGA gets love. I’ve never seen so much detail put into a lighter. 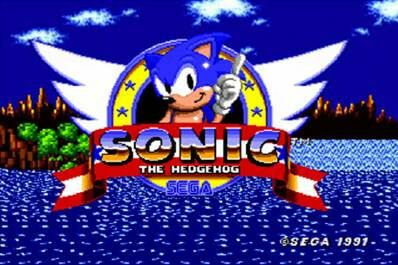 What is ‘Sonic’s Ultimate Genesis Collection’? A hawk-eyed TSS reader has informed us about “Sonic’s Ultimate Genesis Collection” (highlighted), which is listed in Gamestop’s latest release schedule. Priced at $29.99 for the PS3 and Xbox 360 and due for release on the 10th February 2009, it appears SEGA haven’t yet given up on providing all of Sonic’s classics to current consumers. 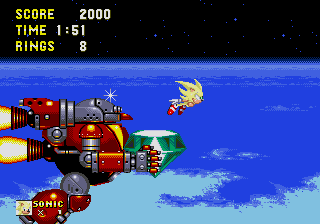 It makes sense – with half the community bitching about how much better the Mega Drive games were (which I can’t say doesn’t hold merit) it seems wise to let new gamers experience the hedgehog’s glory days. 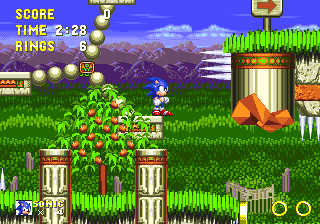 For fans, it opens up a whole new world of speculation — will SEGA provide loads of meaty bonus content ala Sonic Jam this time? 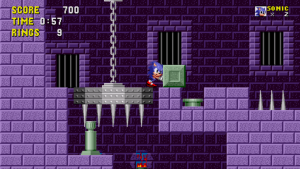 Will players actually be able to play Chaotix without locating a 32X? 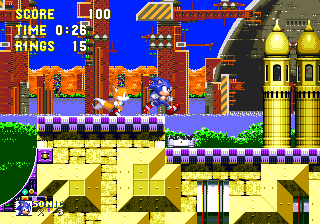 What the heck does that mean for those that purchased Sonic 1 and 2 from Xbox Live Arcade? 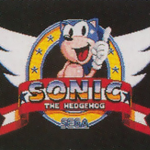 Before we all go jumping the gun though, it’s important to note that SEGA haven’t officially announced such a title. Having said that, retailer’s secret schedules are regularly a source for getting to know of new projects ahead of time. 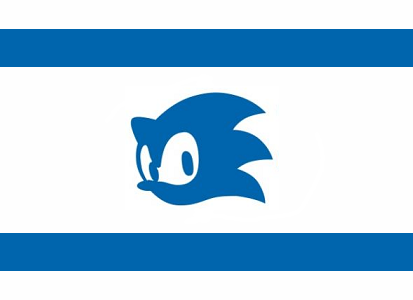 Jot this down in your Sonic filofaxes as a ‘rumour’ for now. Many thanks to our anonymous tipster who sent this in – top stuff. The Sega Homebrew community are currently working on a new Mega Drive and Mega CD game called Pier Solar and plan to release it on cartridge for Mega Drive and of course CD for Mega CD. The game is not licensed, produced or endorsed by Sega so I don’t know how they plan on mass producing it on cartridge and CD to the public. Anyway, the game is an anime stype RPG and look’s quite good from the screenshots and trailer. The guys have even made an official website for the game. The game is set for a Fall 2008 release. In other news Sega have re-released Boarder Down on to their Dreamcast console, the game looks to be produced on the Dreamcasts GD-Rom disks. The game is released today at 7,140 yen. Stay tuned to Sonic News for further developments! 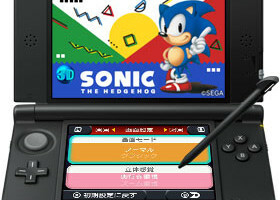 In news that will no doubt carry some irony – not just because SEGA and Nintendo have been rivals for years, but because Sonic’s fast and SONIC NEWS isn’t in this instance – Satoru Iwata, president of the house of Mario, has revealed the Nintendo Revolution will include the facility to download SEGA Mega Drive games. 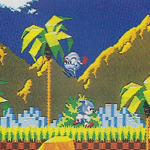 The focus of this articles is on the secretes revealed about Hidden Palace, if you wish to read the full interview then please use the links provided in the ‘media links’ section of Sonic News. On September 30th 2005 Heidi Kemps of the games site ‘Gamespy’ conducted an interview with Yuji Naka. 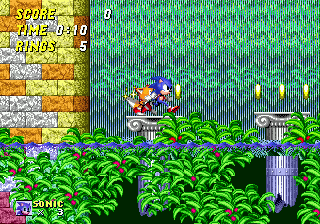 ELSPA has done a unique poll to find out the most popular game of the last 30 years, and Sonic The Hedgehog has come out as the most popular, click here for their page or read below for their article and game list.